Custom stress ball designed for those who favor a basketball theme to promote your logo. 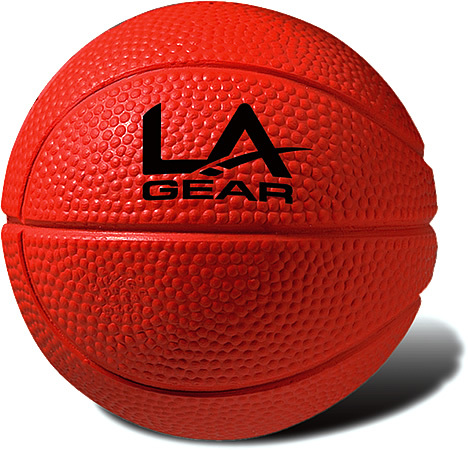 The promo basketball stress ball features are sealed polyurethane foam construction. The Basketball Stress Ball is an Orange-Brown Basketball color. The price includes a one standard color imprint on the ball in an area 1 1/2" diameter. Optional second side imprinted stress ball is available in an area 1 1/2" diameter.